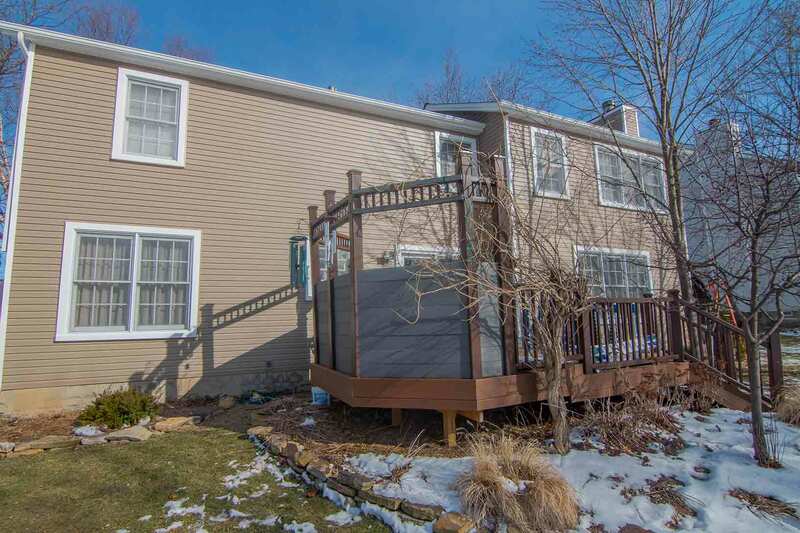 Homeowners in Norwalk, Ohio who are looking to upgrade their exterior with modern products, look no further. UWD offers exquisite options for making your home comfortable, increasing its value, and making it more efficient. The key to modern exterior products is choosing options that use quality materials and won’t fade from the elements. They also need to include attractive aesthetic options to boost curb appeal—and you’ll find these qualities and more at UWD. No matter how far you search over Norwalk, Ohio, you likely won’t find products that offer the same value as UniShield®. UniShield® is UWD’s exclusive product that transforms home in terms of performance and style. 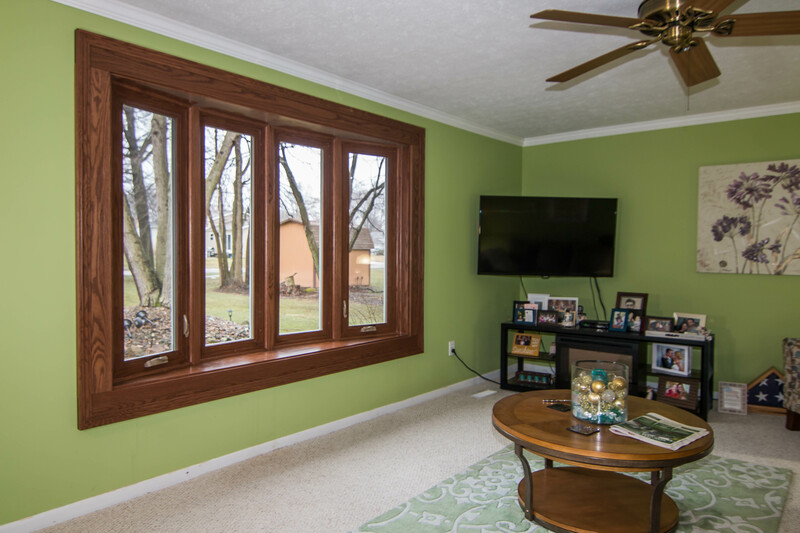 From its quality vinyl frames to impressive aesthetic options, it’s no wonder that homeowners choose this window time and time again. 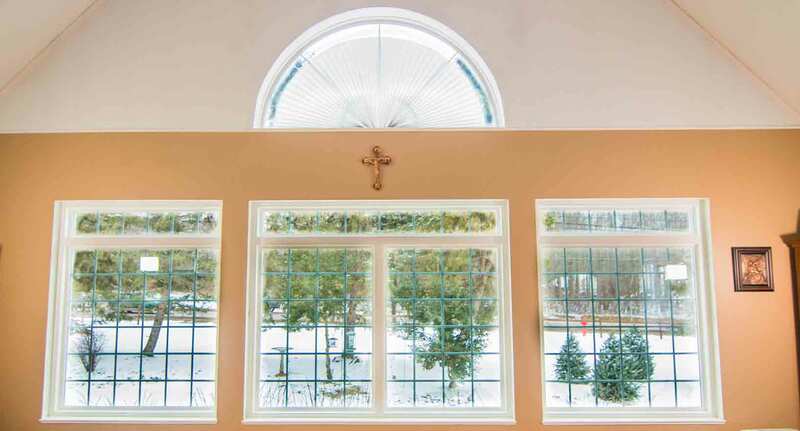 UniShield® features durable vinyl window frames that are engineered to last. These frames are not prone to warping, peeling, or rotting—which is a considerable benefit over wood. There are various vinyl paint colors to choose from, and if you insist on using wood, interior wood frame options are available. Once you choose your vinyl color, you’ll want to build a modern and energy efficient glass package. UWD did the work for you and engineered four glass package choices to enhance your home. 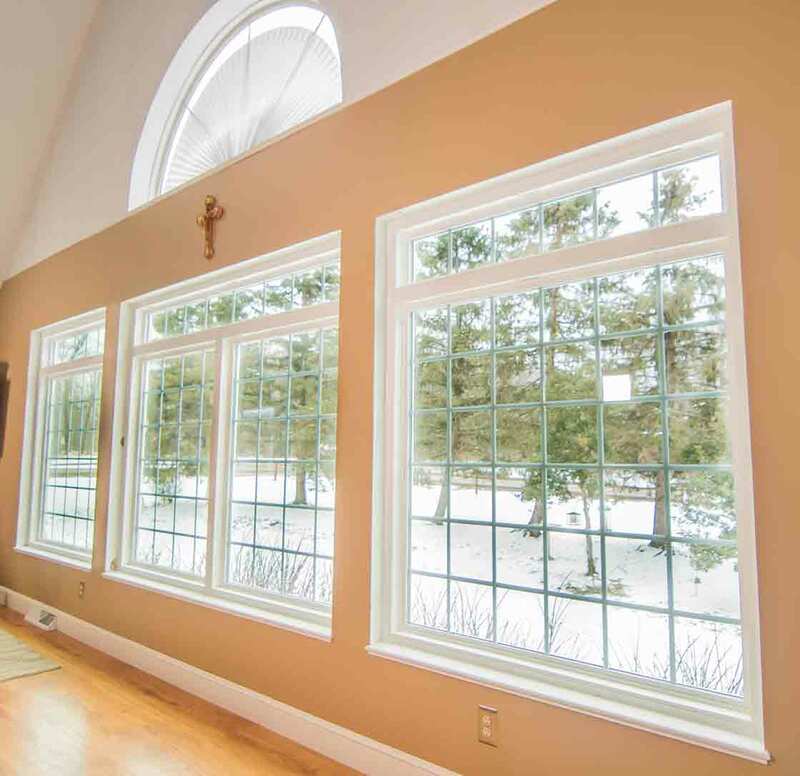 The top-tier level, UniShield® Supreme, uses triple pane technology and efficient krypton gas between the panes. The extra glass chamber offers sound reduction advancements so you’ll hear less traffic noise, barking dogs, and other annoying sounds. Many homeowners don’t realize the importance that professional installation plays on your new windows. 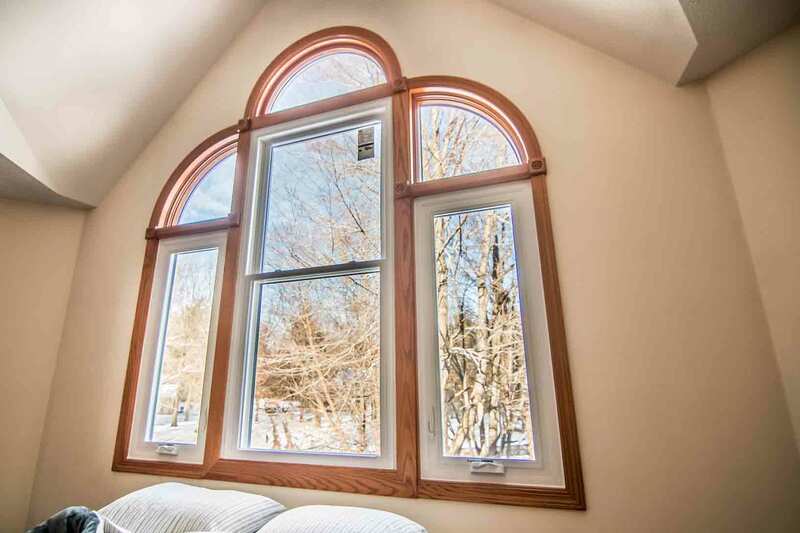 UWD’s installation crew is highly experienced at their craft, ensuring that every window creates an airtight seal so energy stays inside of your home. 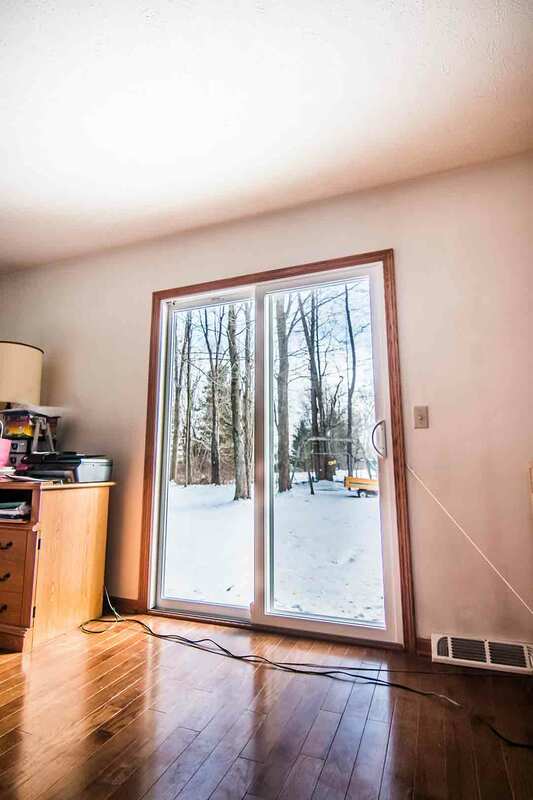 This increases the performance of the window and keeps your utility bills as low as possible. If you’re not convinced at the performance of UniShield®, these windows are backed by our True Lifetime warranty. To learn more about our aesthetic options, energy packages, and warranty, contact UWD for a no-hassle demonstration. If you don’t think new roofing will make your home more modern, you clearly haven’t heard about Owens Corning. Owens Corning is a renowned roofing system that is designed to look and function beautifully, year after year. UWD is partnered with Owens Corning, offering some of the best products available in Norwalk today. What’s so special about Owens Corning? It’s hard to know where to start. The quality of its products is essentially unbeatable. For example, the TruDefinition Duration shingles are heavier than products in similar price ranges. This durability adds dimension and structural integrity to your roof with plenty of colors to choose from. The color selection is perhaps one of the most impressive attributes of Owens Corning. Whether you’re looking to lighten the look of your home or add depth and dimension, there is a shingle that will provide long-lasting performance and striking beauty. Consider colors such as aged cedar, peppermill gray, harbor blue, or terra cotta. When you are looking to upgrade your roof, it’s wise to invest in total protection. Weatherlock G creates a weatherproof barrier that helps prevent ice dams—which can be a very real and expensive product in a climate like Norwalk. Homeowners can take water barrier protection a step further by choosing VentSure 4-foot strip heat and moisture ridgevent. This offers the ultimate protection against moisture making its way into your attic space. Trust the contractors at UWD to install your new roof. Furthermore, UWD offers a Preferred Protection Roofing System Limited Warranty, which offers protection over 50 years. Transforming the look of your home can feel like an overwhelming overhaul. From choosing the right colors to questioning the quality of materials, you’re likely wishing that it was easier to get the right look for your home. 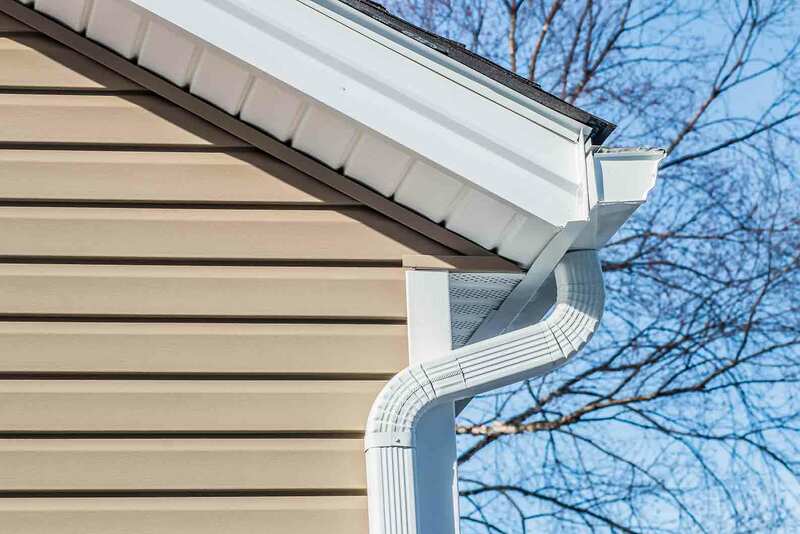 The good news is that UWD makes choosing new siding a snap with UniShield® products. UniShield® is an exceptional siding option that proves its performance with every passing season. The nearly half-inch thick panels increase the structural integrity of the home, while professional installation helps to block out potential moisture damage. Every panel includes lifelike wood grain options to enhance your exterior. If you’re concerned about seams, XL and XXL options are available to create the best curb appeal possible. There are nearly a dozen exterior colors to consider, not to mention additional enhancements such as vinyl scallops and soffit. 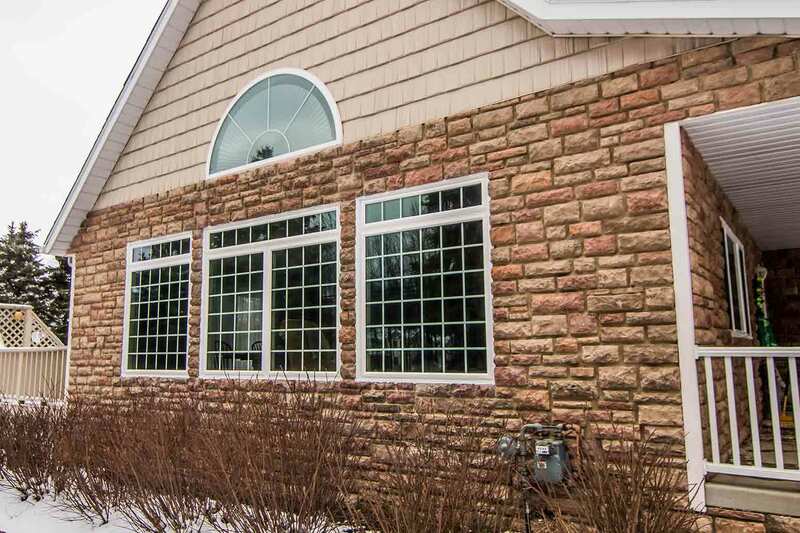 Simply put, there is no shortage of aesthetic options when you choose UniShield® exterior. UWD will see that every siding panel is correctly installed, maximizing the lifespan and performance of your exterior. UniShield® exterior is also covered under our True Lifetime warranty, including a 20-year color guarantee. 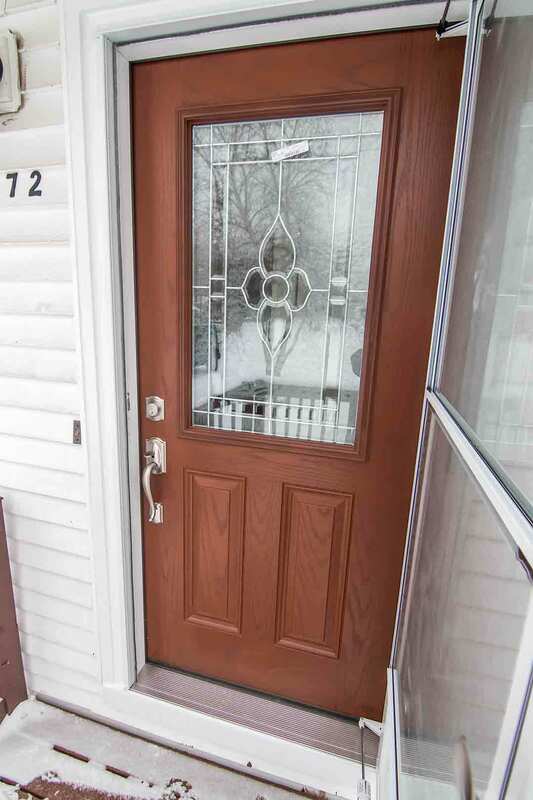 Fiberglass and steel doors benefit Norwalk homes due to enhanced security, custom aesthetic options, and value. UWD prides itself in offering affordable alternatives to traditional wood doors that complements your curb appeal. Fiberglass adds warmth to your home with wood stain options, or you can choose one of our modern, popular door colors. Steel is another pick that is sure to impress homeowners. Steel doors from UWD are engineered with exceptional quality. 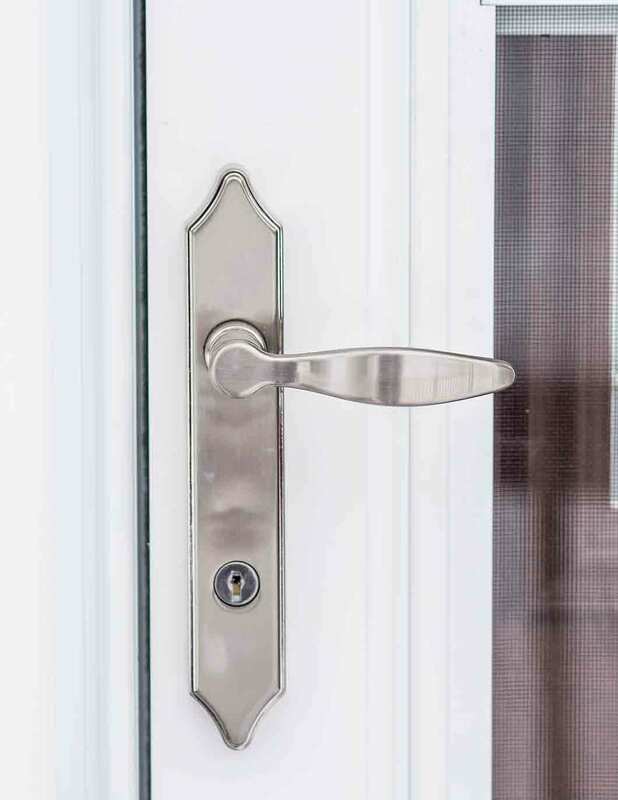 Choose from our selection of side lites and other glass options to add more light into your home, along with your perfect deadbolt and knob combinations for security and character. Every entry door includes a polyurethane foam core for top performance. These products are protected under our True Lifetime warranty, and expert installation is available for your new entry door. Discover more about our outstanding products by contacting UWD today.